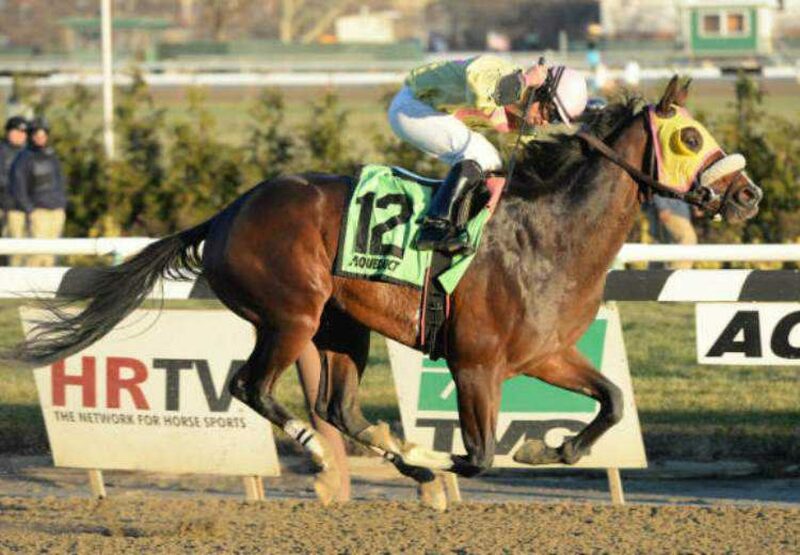 Resilient colt Good Luck Gus (2c Lookin At Lucky x Tacticmove, by Deputy Minister) was a stakes-winner earlier this year and added a second Black Type win to his tally when taking out the $100,000 Damon Runyon Stakes at Aqueduct. Prepared by Rudy Rodriguez, Good Luck Gus took the lead turning for home and defied all challengers to win the 1m 70yd contest by a length and a half. “He's been training very, very well. 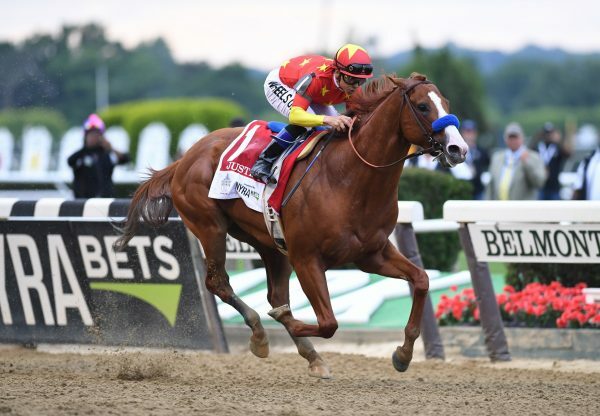 The post position was a little hard; we were thinking of scratching, but I think we made the right decision, and he proved it today,” said his trainer. “He fought on, and looked like he could handle 1 1/8 miles today." Good Luck Gus has the smart record of three wins and two seconds from seven starts with prizemoney topping $330,000. 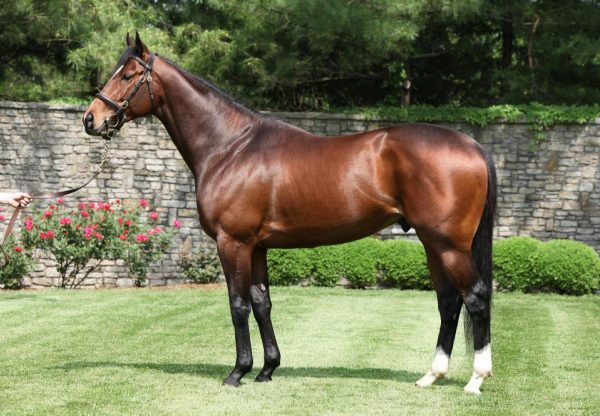 A $97,000 Fasig-Tipton August Yearling, Good Luck Gus is the second winner for Tacticmove, a half-sister to Grade II winner Cat Fighter from dual Grade I winner Strategic Maneuver. 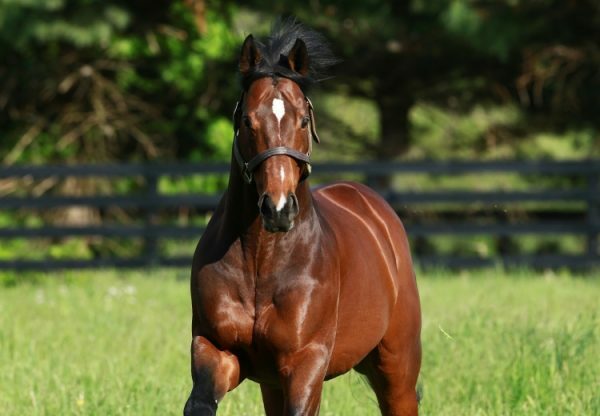 He is one of 26 first crop winners for Lookin At Lucky, whose smart daughter Maybellene (2f Lookin At Lucky x Greathearted, by Giant’s Causeway) looms as a potential stakes-winner of the future after her fine third in the Grade I Starlet Stakes on Saturday to star filly Take Charge Brandi.